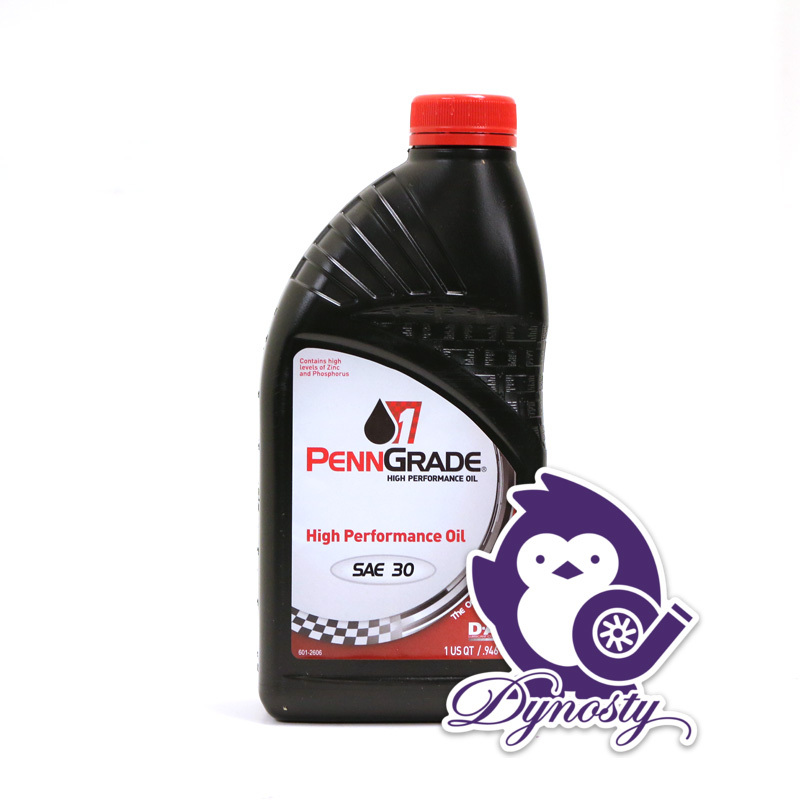 Brad Penn PennGrade 1 High Performance Oil is the next step after Break-In and is recommended to run for the first 1000 miles on your new engine. 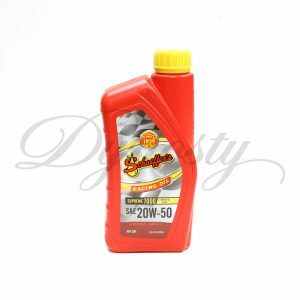 This can also be used when a synthetic oil is not required. 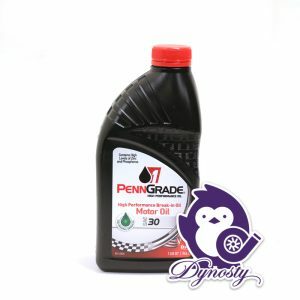 This oil is used by the Pros at Dynosty for the first 1000 miles on a new engine. 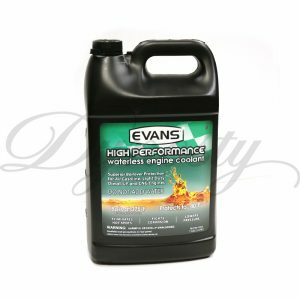 In stock and ready to ship! 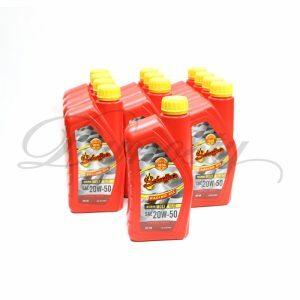 Oil is available in SAE 30, 40 and 50 weight. Choose from the drop down!